The promotional Youth GI Jeep Cap is a great custom giveaway to your team. 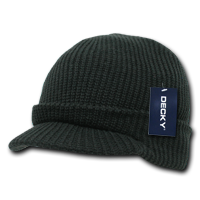 The branded Youth GI Jeep Cap is a comfortable beanie cap made out of 100% acrylic material. 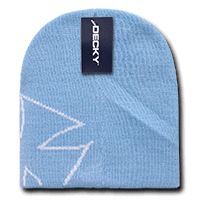 It is perfect for those harsh and cold climates. And they also make a great promotional item that you will use during school-related activities like outings and or field trips. 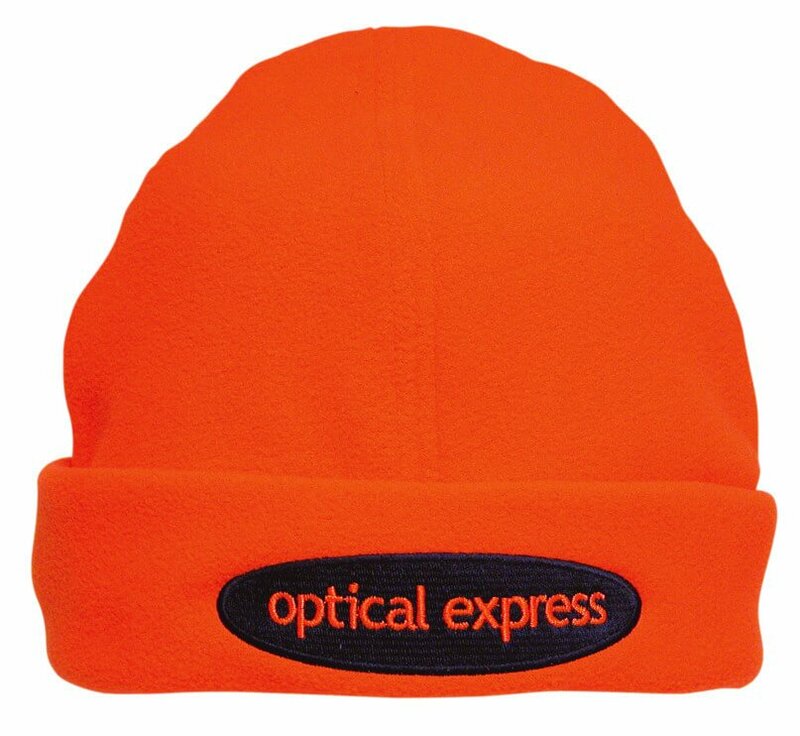 For your promotion, have your company’s name and logo embroidered or stitched onto the hat. Its plain black coloured design will make your logo pop out more and will definitely endorse your business further to everyone. The customisable Youth GI Jeep Cap is equipped with a cuffed, thick ribbed design. 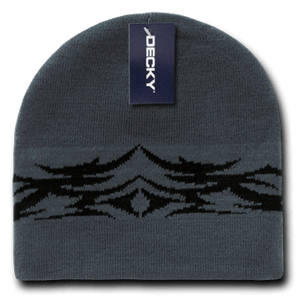 This feature allows for a more snug and cozy fit, making your head toasty and warm even during the coldest of times. Speaking of the cold, the falling snow coming between your eyes will not be a problem, for the promotional Youth GI Jeep Cap comes with a pre-curved visor to help shield your eyes from the snow. It will even protect your eyes during warmer climates when the sun is out and shining its rays. As for the size, no need to worry about that as the custom Youth GI Jeep Cap is designed to fit most head sizes. This makes it an easy purchase for those who would like to buy in bulk. We have products for even the younger crowd. Do check out our line of promotional Kids Hats. They have the same quality as our adult and youth hats, but just made to fit smaller heads. The personalised Brushed Sports Twill Childs Bucket Hat is a regular best seller you should check out. While we’re on the subject of kids, how about giving them something else to smile about by including our promotional Lollipops with your caps. We also offer more flexible deals based on your needs. Just do let us know. Call us through 1300 008 300, or chat with us online.